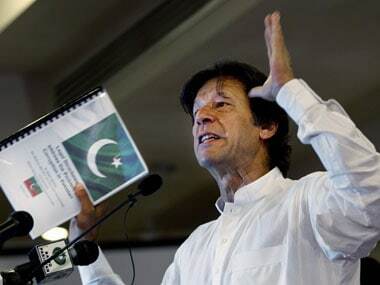 Islamabad: On the eve of another round of talks with the government, Imran Khan's Pakistan Tehreek- e-Insaf party on Monday refused to withdraw its demand for the constitution of a judicial commission to investigate alleged rigging in the 2013 general election which it lost. 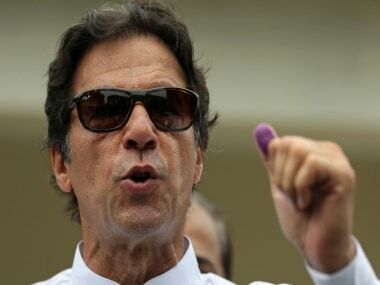 Pakistan Tehreek-e-Insaf (PTI) Chairman Khan said that his party's main focus was delivering in Khyber Pakhtunkhwa province where it is in power and pressing the government to constitute the judicial commission to audit last year's election won by Prime Minister Nawaz Sharif's PML-N party. "We will not withdraw from our demand come what may," Khan said. The next round of talks between the government and the PTI will be held in Islamabad tomorrow. 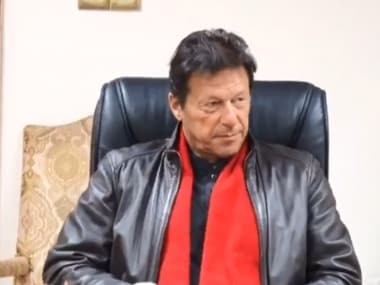 The third round of dialogue between the government and the PTI held last week to reach an agreement on the Terms of Reference (TORs) for the proposed judicial commission – mandated to investigate rigging allegations in the 2013 general elections – ended inconclusively. 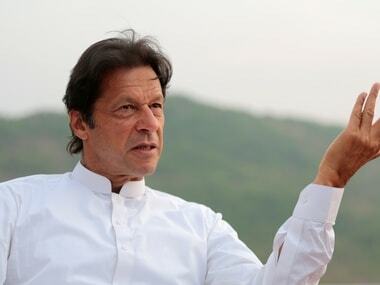 "PTI's conciliatory approach adopted in the national interest should not be taken as a sign of a lack of resolve to have the May 2013 election investigated by an independent, inquisitorial judicial commission. PTI had called off its street protest and its Azadi Chowk dharna but it retains all these options," a statement from the party said. It said the party had gone the extra mile in accommodating the government in this time of crisis so that the party should not be seen as in any way impeding the national cohesion to fight terrorism. "Despite the PTI's aversion to military courts in principle, it had supported the government in the interest of fighting terrorism," it said. 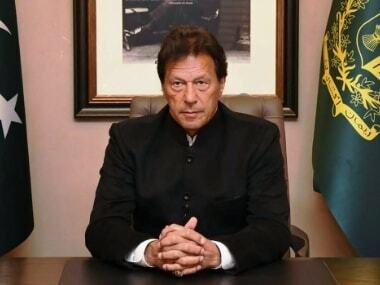 Khan had ended his four-month sit-in protest in Islamabad following the Pakistani Taliban's attack on the army school in Peshawar that killed 150 people, mostly children, on December 16. He had also demanded the ouster of Sharif during the protest campaign.